Native plants are amazing — they require no fertilizer, no soil amendment, and no drama. Butterfly weed or asclepias tuberosa, is especially beautiful in the garden whether it is planted among native plants or blended in with your more traditional perennial beds. Once established the plant requires no watering and no attention. Without a doubt this is a drought tolerant plant that is suited to harsh conditions, but the best benefit of this plant is it’s Monarch Butterfly attracting quality. Help save the butterflies with a little butterfly weed love planted in your garden this season. 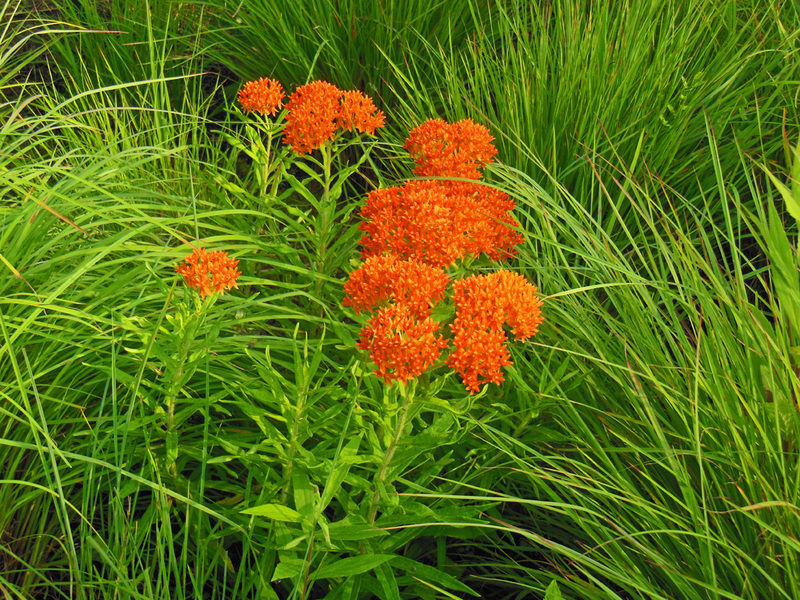 Watch the video below to see how easy it is to plant the butterfly weed in your garden.